The first review of my work. How exciting!! How do you Capture Jazz? 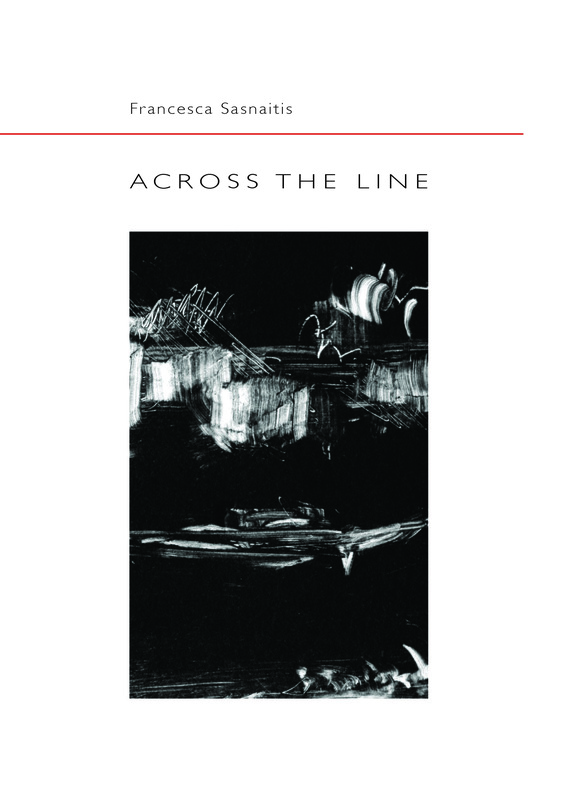 Nickolas Falkner Reviews ‘Across the Line’ by Fransesca Sasnaitis.